Various comments are featured throughout the list following an asterisk (*). Also, a series of numbers are often featured, which identify other chart positions of that particular music artist. If an “H.M.” appears, it is telling you that music artist also appears in the Honorable Mention section that directly follows the Top 50 shows. A number of chart positions feature multiple shows that are considered as a “tie”. Due to the large number of shows attended in 2016 (over 300 shows), several events are listed as one show to make room for additional space on chart for a wider range of shows. 14. 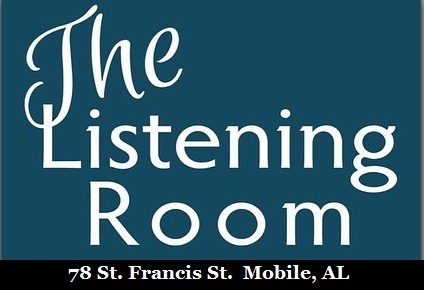 Darcy Malone & The Tangle at The Listening Room in Mobile, AL (Sat. Sept. 17); Darcy Malone & The Tangle at Tipitina’s in New Orleans (on the ticket with Bonerama) (Wed. Nov. 23); Darcy Malone & The Tangle at The Listening Room in Mobile, AL (Fri. Dec. 9) [3 shows tied] *This band was an instant favorite. I have high hopes for this talented group of musicians. 27. Wes Lee at Jack’s by the Tracks in Pascagoula, MS (Sat. 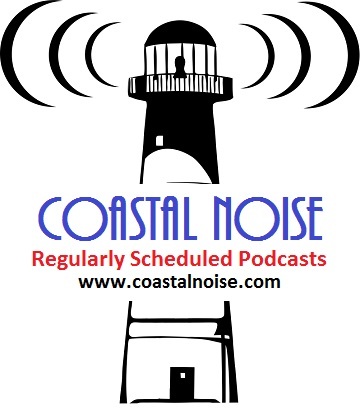 July 16) Some additional Wes Lee shows I enjoyed: Wes Lee at The Shed in Ocean Springs, MS (Fri. Jan. 22) Wes Lee at at Anchor Park in Pascagoula, MS “a nice and memorable visit. (Fri. Oct. 21) *Wes Lee is also at #10 as part of The Jericho Road Show. 29. Temple of the Dog with Fantastic Negrito at Madison Square Gardens in NYC (Mon. Nov. 7) *25th Anniversary of Temple of the Dog’s 1991 album. Temple of the Dog features musicians from Soundgarden and Pearl Jam. 31. Kristian Diable at Callaghan’s (Sun. Jan 10) and The Listening Room (Wed. May 25) [tie] *Both shows had their differences, but were equally entertaining and memorable. 32. Radney Foster at The Listening Room in Mobile, AL (Fri. Sept. 16) *One of the best shows ever at The Listening Room. The room’s ideal environment was truly captured as it was meant to be. 34. Bruce Hornsby & the Noisemakers with Gill Landry at The Space at Westbury, Westbury, NY (Wed. Aug. 31) *I was also able to see Gill Landry at Eddie’s Attic in Decatur, GA earlier in 2016. 49. 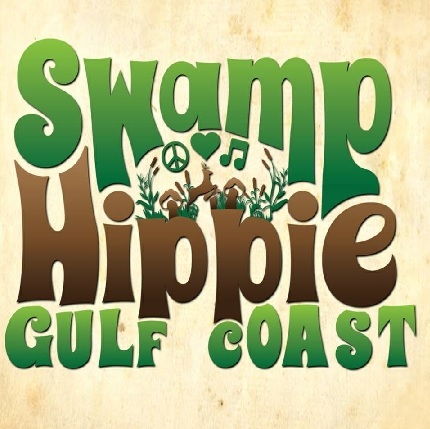 “30A Songwriters Festival along scenic Highway 30 in northwest Florida feat. Jackson Browne, J.D. 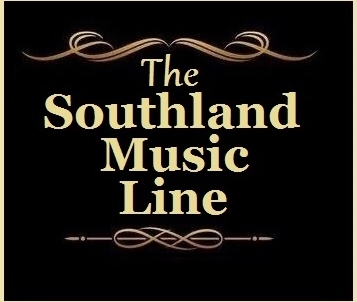 Souther, Kevin Gordon, Hayes Carll, Parker Milsap, Lilly Winwood, Beth McKee, Liz Longley, Caroline Cotter, Andrew Combs, Caroline Spence, Shovels & Rope, Willis Alan Ramsay, Deanna Carter, Grace Potter, Jim Lauderdale, Kristian Bush, Bob Schneider, and more. (Fri. Jan. 15 through Sun. Feb. 17)*I decided to combine all the shows into one numeric position. – See #’s 4, 19, 30 and more. *Anthony Crawford is listed throughout this year’s list as part of both Sugarcane Jane and Willie Sugarcapps. 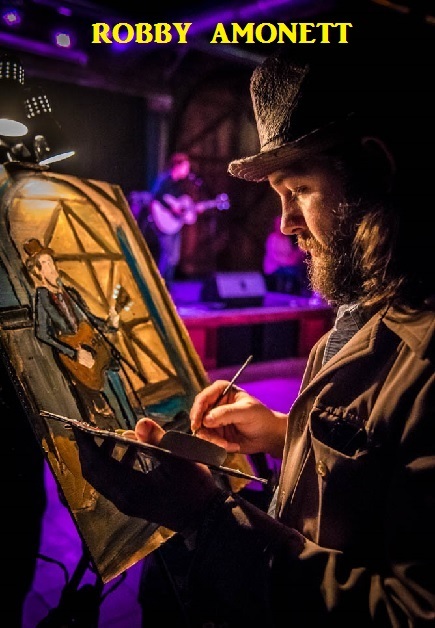 ☆ Edward David Anderson at The Listening Room in Mobile, AL (Sun. Sept. 18); Edward David Anderson at The Listening Room in Mobile, AL (Sat. Dec. 17) *I enjoyed a number of EDA’s shows in 2016. 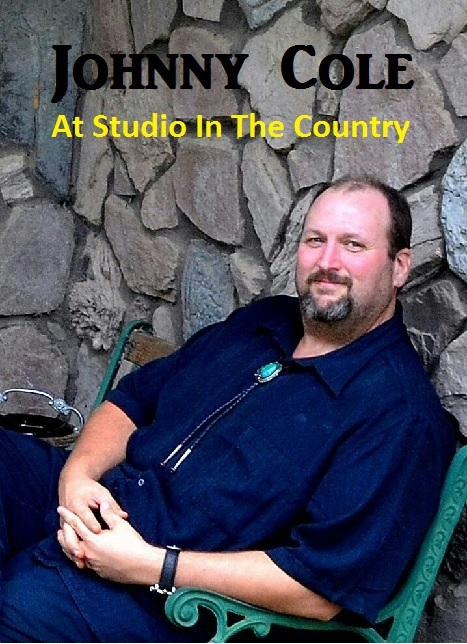 ☆ Eric Erdman at The Shed in Ocean Springs, MS (Sat. Dec. 3) *Eric has quickly become a favorite. 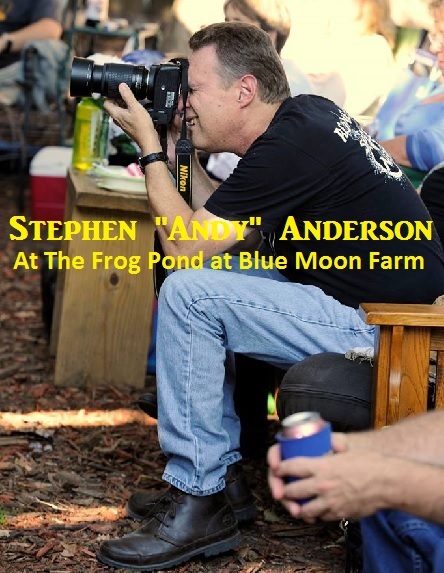 I enjoyed him at a number locations in 2016 including a house show, a songwriter night at The Listening Room and an event at The Frog Pond. ☆ Gal Holiday & The Honky Tonk Review at The Listening Room in Mobile, AL (Sat. Sept. 10); Gal Holiday & The Honky Tonk Revue at The Listening Room in Mobile, AL (Fri. Dec. 23) [tie] *It was nice to attending a few Gal Holiday shows throughout the year. 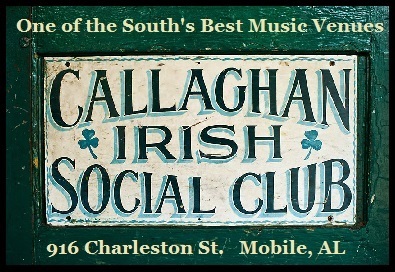 ☆ The Marlow Boys at Callaghan’s in Mobile, AL (Wed. June 29); The Marlow Boys at Jacks by the Tracks in Pascagoula, MS (Thur. Sept. 29)[tie] *I love what they are doing and look forward to seeing them often in the near future. ☆ Molly Thomas & The Rare Birds at Manci’s in Daphne, AL (Sun. 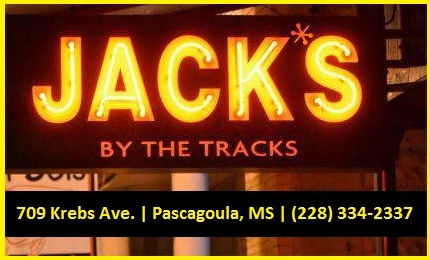 June 5); Jack’s by the Tracks in Pascagoula, MS (Fri. Sept. 30) [tie] *See #12 for a very memorable show at Callaghan’s. ☆ The Mulligan Brothers at Leslie’s Spring Concert Event in “Lower Alabama” (Sat. March 26); The Mulligan Brothers & Christian Lopez Band at Gypsy Sally’s in Washington, DC (Mon. Mar. 29); The Mulligan Brothers at Bluegill Restaurant in Spanish Fort, AL (Sun. July 24); The Mulligan Brothers and Alison McConnell at Gypsy Sally’s in Washington, DC (Wed. Aug. 10) *I enjoyed a number of good Mulligan Brothers’ shows in 2016.